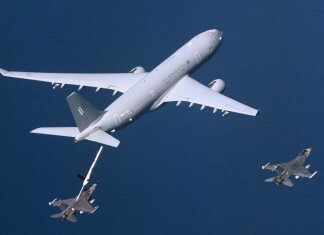 The North Atlantic Treaty Organization (NATO) is establishing a multinational fleet of Multinational, Multi Role Tanker Transport Fleet (MMF), the acquisition of the fleet will be lead by the Netherlands. 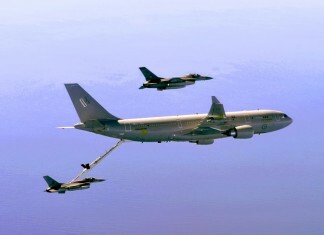 The decision followed the principal approval of ten European countries which signed the letter of intent to jointly purchase and operate the tanker fleet on November 2012. 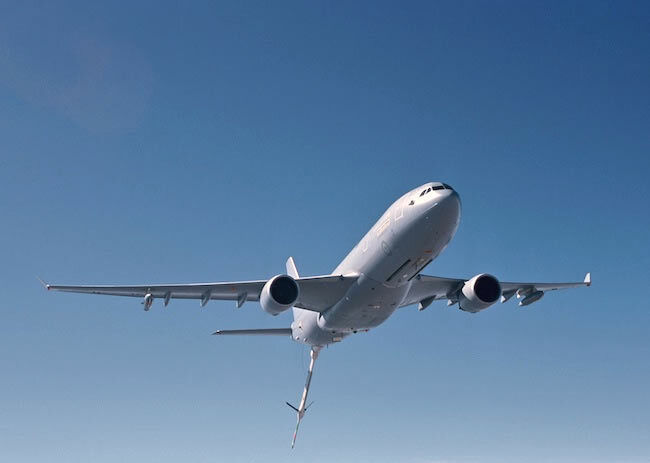 Airbus Defence and Space has been selected by the French Ministry of Defence to supply 12 A330 MRTT new generation air-to-air refuelling aircraft for the French Air Force. 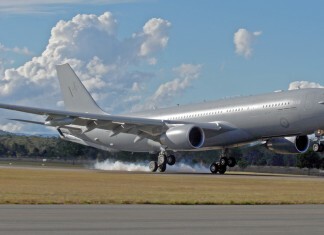 The first delivery of the first "Phoenix" is foreseen for 2018, followed by the second in 2019, and then at a rate of one or two per year. 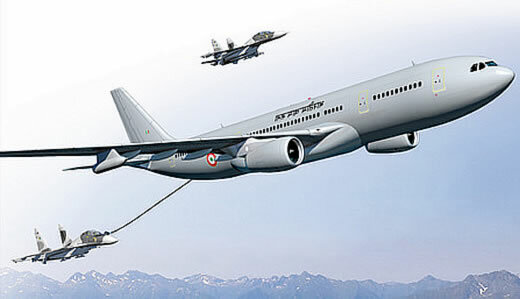 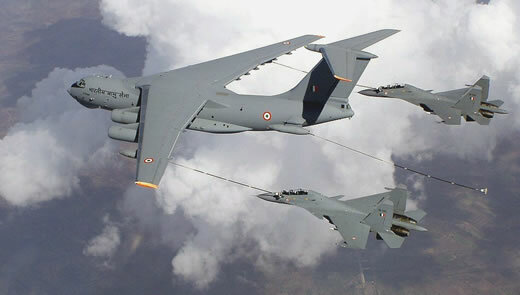 Airbus Military has confirmed that it has been selected by the Government of India as the preferred bidder to supply its A330 MRTT Multi Role Tanker Transport to the Indian Air Force (IAF). 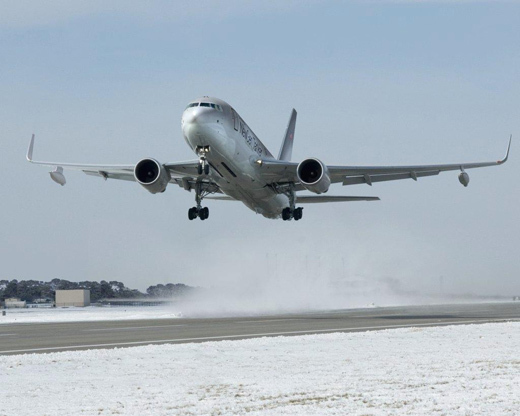 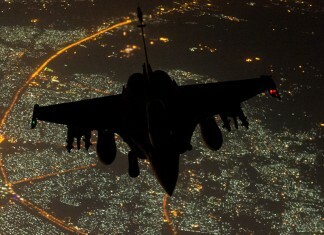 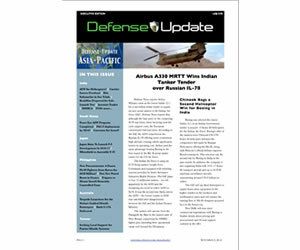 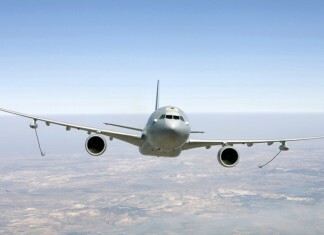 The estimated value of the A330 MRTT program could exceed US$2 billion.